In real estate, there are a few self described ‘experts‘ online claiming to have access to ‘secret school data‘ and analytics that no one else has, but I’m here to tell you that it’s a marketing ploy to get your business. Below is a strait forward guide on how to find the all the school performance scores in Mississauga, and how to understand them so you have the most up to date information for your search. We have also produced a list of the Top High Schools in Mississauga, and we can also set up a custom home search based on your desired school areas. Moving to Mississauga and our recommendations on Popular Neighbourhoods in Mississauga Based on Lifestyle. If you are Immigrating to Canada, check out articles on the Ontario Foreign Home Buyers Tax and Mortgage Financing for Newcomers to Canada. Finally, check out our Guide for Non-Residents Moving to Ontario. The first step in a school based home search is know where to go to find the school performance data. Data on school performance is publicly available, and below we will talk about the 2 most important sources for finding school scores. It’s generally accepted that the Fraser Report does a fair job at ranking schools. A typical school report includes EQAO scores that test literacy and mathematics, student attitudes about school, gender gaps and other factors. The Fraser Report also looks at socio-economic factors such as average family income, which can directly and indirectly impact student performance. Like any opinion report, the Fraser Report is not perfect, but it’s advantage is that it gives the reader systematic score with an easy to understand scoring system. The two main disadvantages to the Fraser Report are that first, it’s quite common that the top 15-20 schools can change as much as 8-10 positions in ranking from one report to the next. Fraser has a column that calculates the 5 year average score, to try to account for an unusual school score (either too high or too low) and this is a good metric to pay attention to. Second, Fraser uses EQAO scores quite heavily in their calculations for grade schools, and if a school doesn’t have the information for both tests, it won’t be graded on Fraser. For example, in Mississauga most primary public schools only go from grade JK – 5, so they are not included in the report. If you are looking at Catholic schools this isn’t a problem, but for public schools this is a big problem that Fraser hasn’t found a solution to at this time. Our Advice: It’s best to focus on a school that has a 5-year rating of at least 7.5, and then you’ll know it’s a school with a solid history of performance. Watch our video below on how to use the Fraser School Website. EQAO is an independent agency created to measure student’s performance in thee key areas of education – reading, writing and math. EQAO does this by administering tests at certain points in a child’s school career, and these tests are conducted throughout the province of Ontario. Tests are broken down into Primary Division (grade 3), Junior Division (grade 6), Grade 9 Math and the Ontario Secondary School Literacy Test. It’s important to note that the results are for the whole school, and not an individual child’s score, and furthermore EQAO testing doesn’t affect a child’s marks. Find out more information about EQAO. When searching for a home, we always recommend checking the EQAO scores of the schools in the neighbourhoods you are interested in living in, because it gives an ‘unbiased’ view of the schools performance based off the test results. For our home buyer clients, we can create a custom home search based on school zone boundaries so you only see homes located in your desired school boundary zone. I encourage you to watch the video below showing you how to find a school’s score on the EQAO website. Have a school zone you would like to find a home in? We have a special program designed for School specific home buyers. Let us know by filling out the form at the bottom of this page. Did you know we have a special program for ‘School Zone Specific’ home buyers? Fill out the form at the bottom of this page to find out more. Below is a list of the top high schools in Mississauga and they are also the schools we most often receive enquiries about. While most of these schools are in the top 10 in Mississauga, please note that this list is not inclusive of all the good school in Mississauga. We can tailor a home search to any school boundary in Mississauga, Oakville or the West GTA, both grade school or secondary. Finally, on every neighbourhood page in The Villages of Mississauga, there is a section that lists all the schools in that community, along with links to both EQAO and Fraser Report scores. 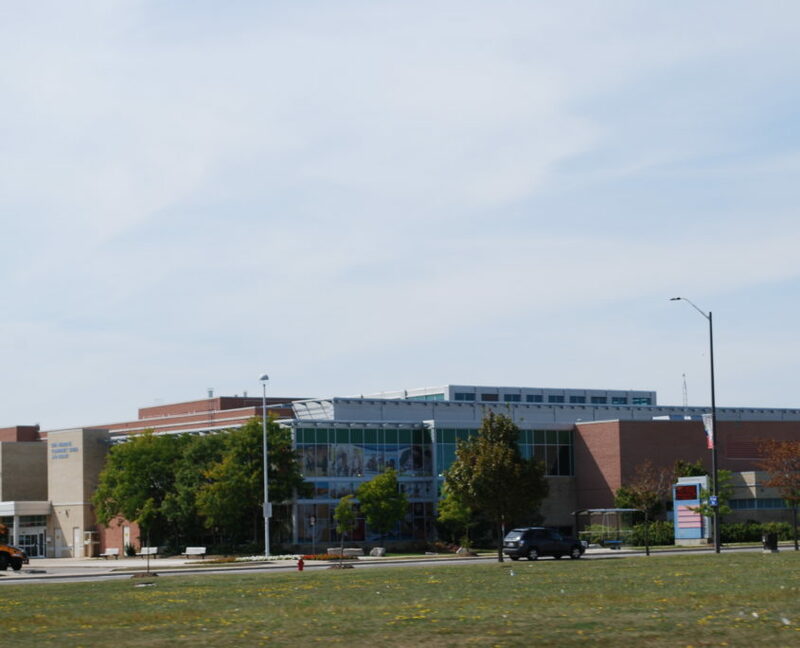 John Fraser Secondary School has consistently ranked as one of the Top schools in Mississauga for many years now, and is internationally known as one of Mississauga’s top academic high schools. Located in Central Erin Mills, John Fraser is one of many reasons for the high demand of real estate in the area. 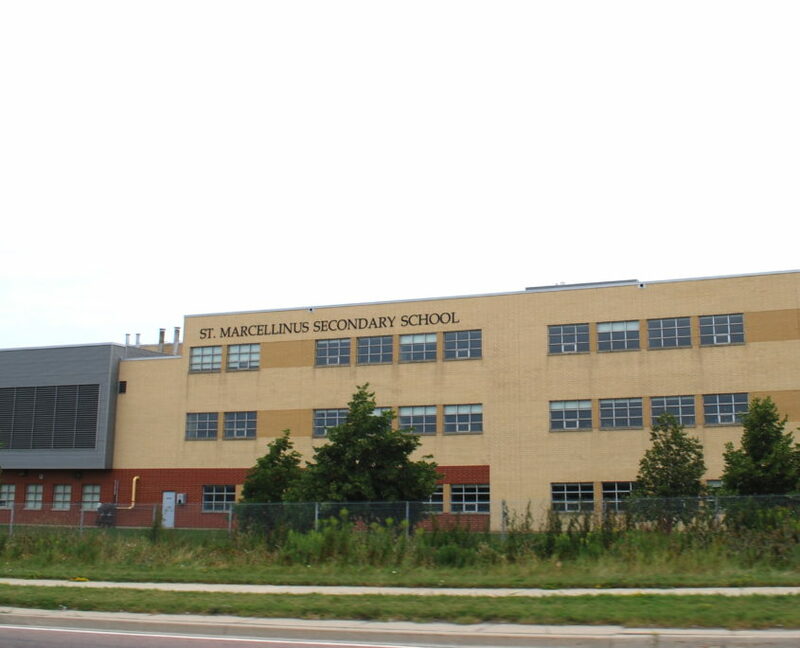 St. Marcellinus is the top ranked high school in North Mississauga. 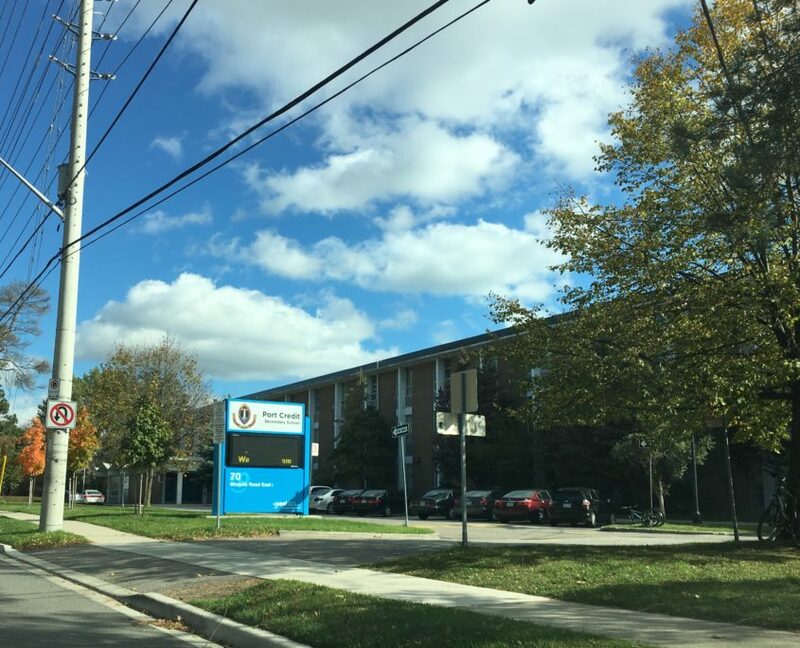 Located in Meadowvale Village, St. Marcellinus is a great school for families who want a great education for their children and live in Meadowvale Village. 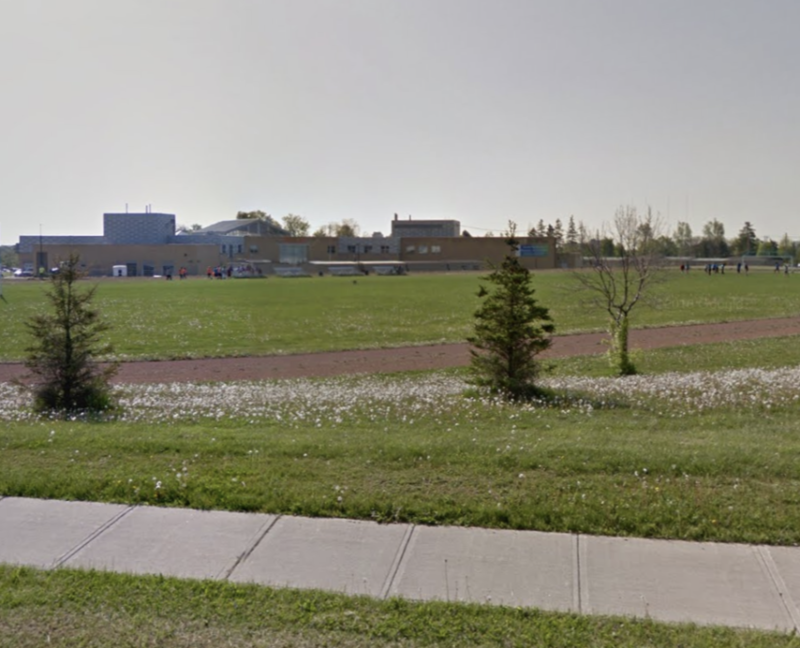 Glen Forest Secondary School is located in Applewood, a great family area in east Mississauga. Glen Forest High School is known for achieving good scores in both mathematics and reading. The Glen Forest boundaries also include a section of the Rathwood community in East Mississauga. 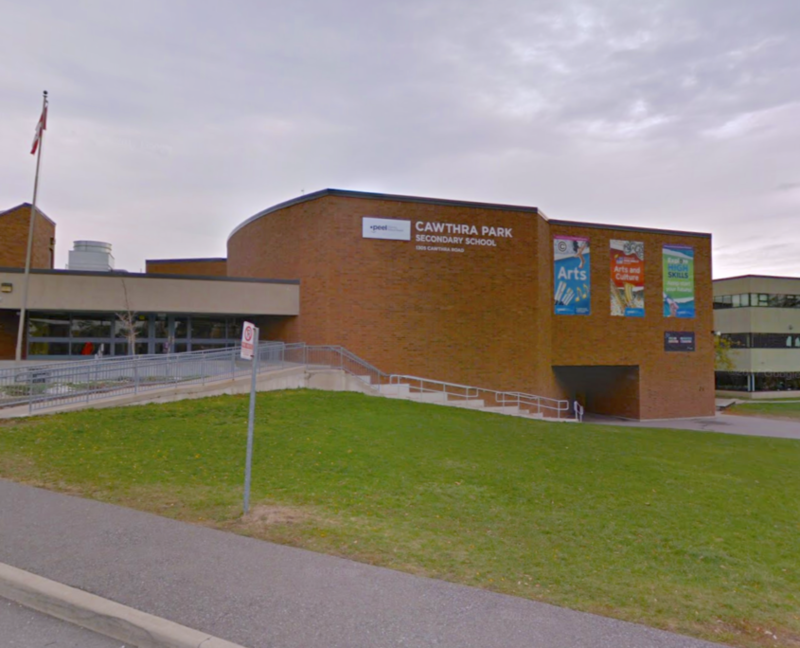 Cawthra Park Secondary School is known throughout Peel region as Cawthra school of the Arts. 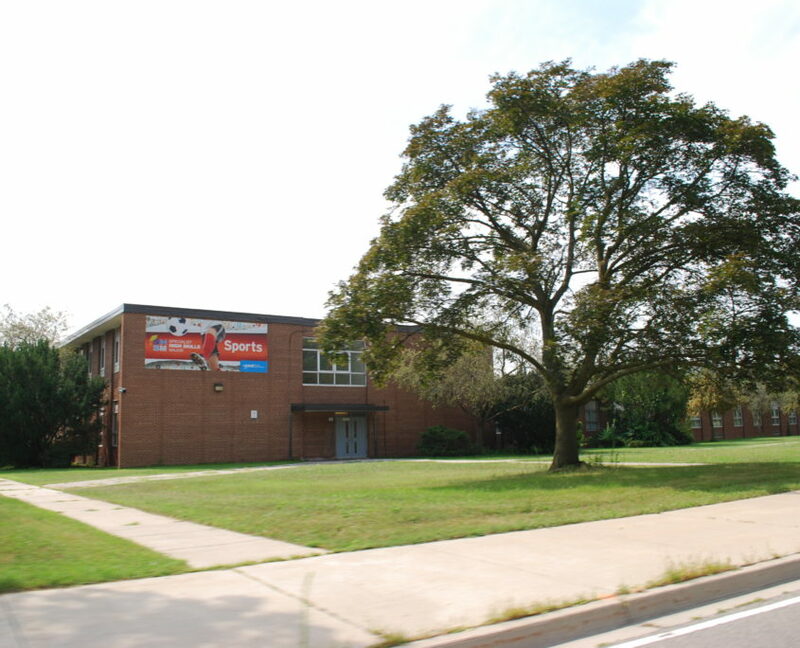 Located in Lakeview, Cawthra Park has both a regular school program and a regional arts program, which attracts students from all over Mississauga. Cawthra Park’s regulr boundaries also extends to sections of Mineola and Cooksville. The Woodlands is a Top Ranking High school located in Erindale Mississauga. 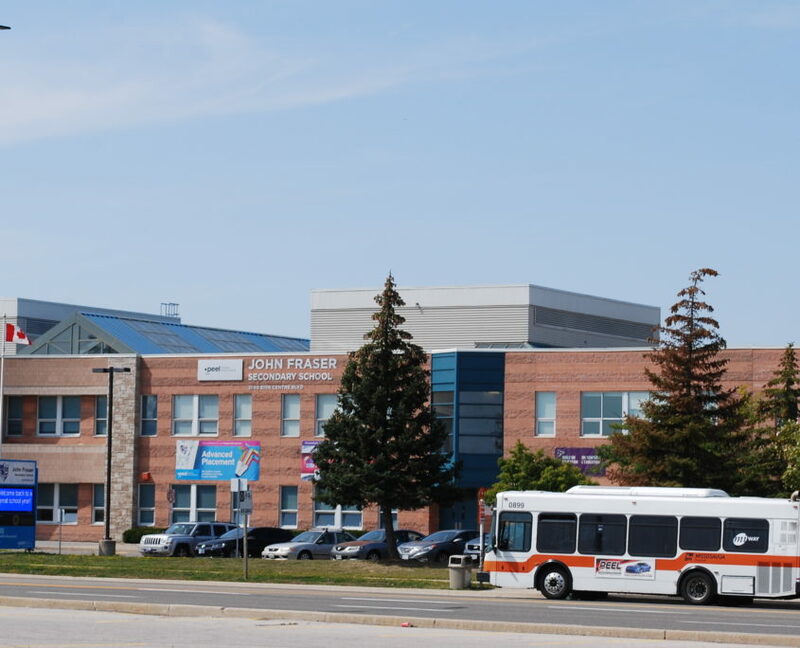 For years, Gonzaga has consistently been ranked a Top Ten High School Mississauga, and being located in Central Erin Mills along with it’s public counterpart John Fraser, cements this community as the best community for high school school in Mississauga. Gonzaga’s boundaries also include the communities of Streetsville and small section of Meadowvale. 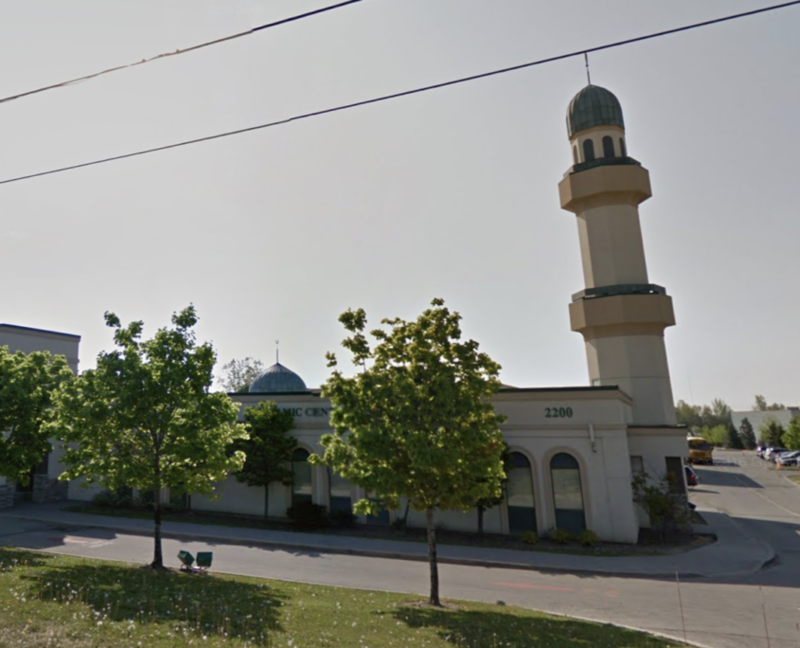 ISNA is a co-educational Muslim School serving the Mississauga area. Although it’s an independent school, ISNA is accredited with the Ontario Ministry of Education and has hit the Top 10 High Schools in Mississauga list with strong marks, and therefore is a school to watch. If you want to put your child in a school that will also offer Muslim values, this is clearly one worth considering. 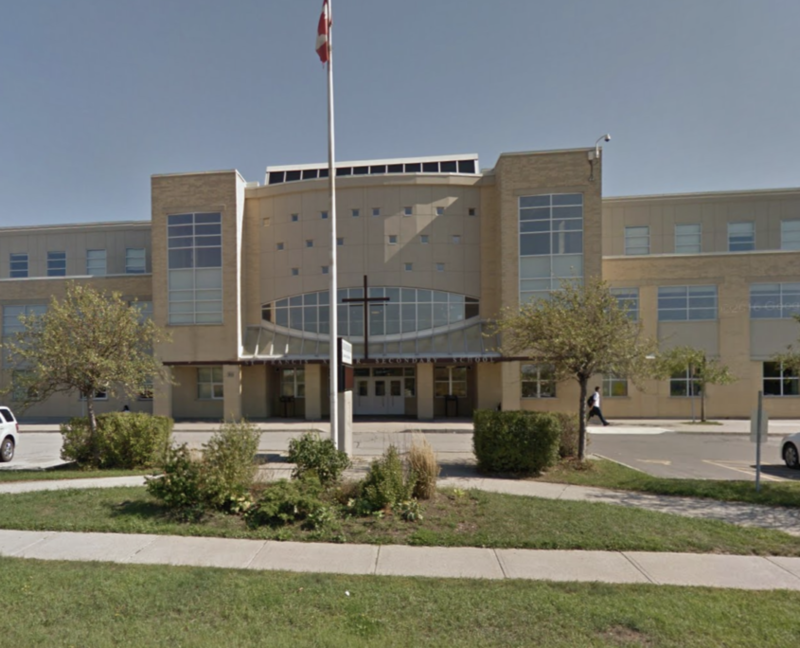 Port Credit has always been considered a good school, but in the last few years more and more home buyers are looking to live within the school’s catchment area. This is a school to keep an eye on in the future to see whether it is able to continue up the ranks in future years. The Port Credit boundaries also include sections of Lorne Park, Mineola and Cooksville. 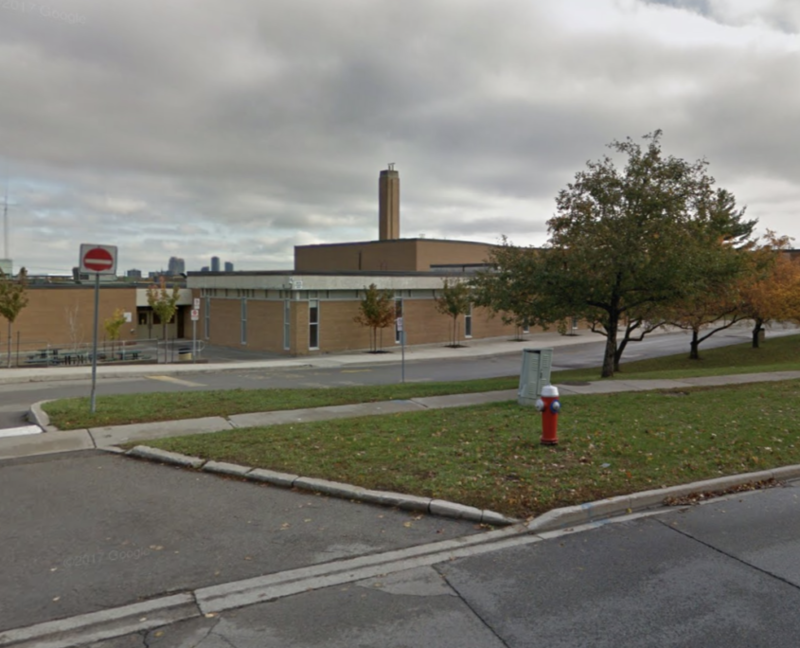 Our Lady of Mount Carmel is a large school serving the areas of Lisgar and Meadowvale. ‘Mount Carmel’ as it’s commonly referred to, has scored well on school rankings in recent years. 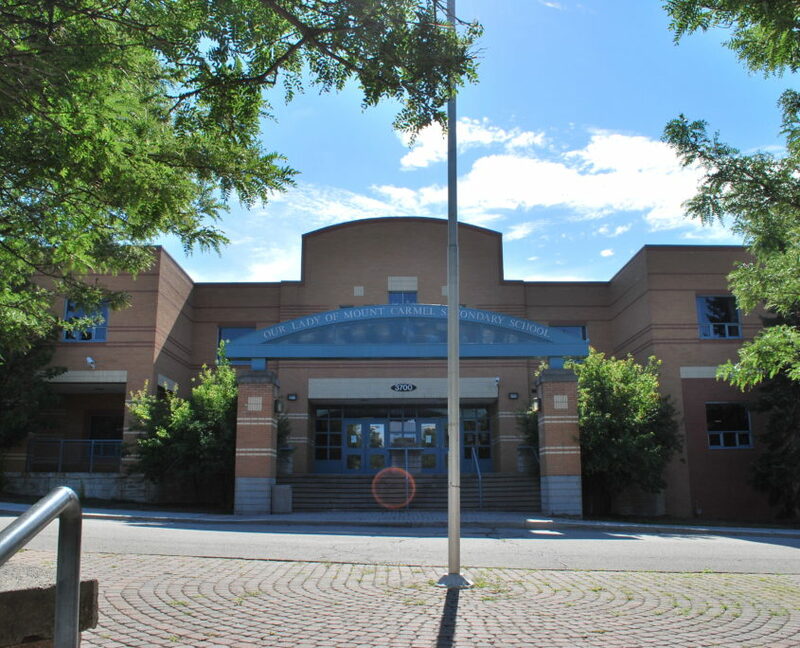 Always a top performing school, Lorne Park also is the extended french secondary school in Mississauga. The Lorne Park Secondary School boundaries also cover part of Clarkson, east of Southdown Rd. Located in Clarkson, Iona is a school that always flirts with breaking the top 100 high schools in Ontario. Iona boundaries also include Lorne Park and Sheridan. St. Francis Xavier is the largest high school in Mississauga. 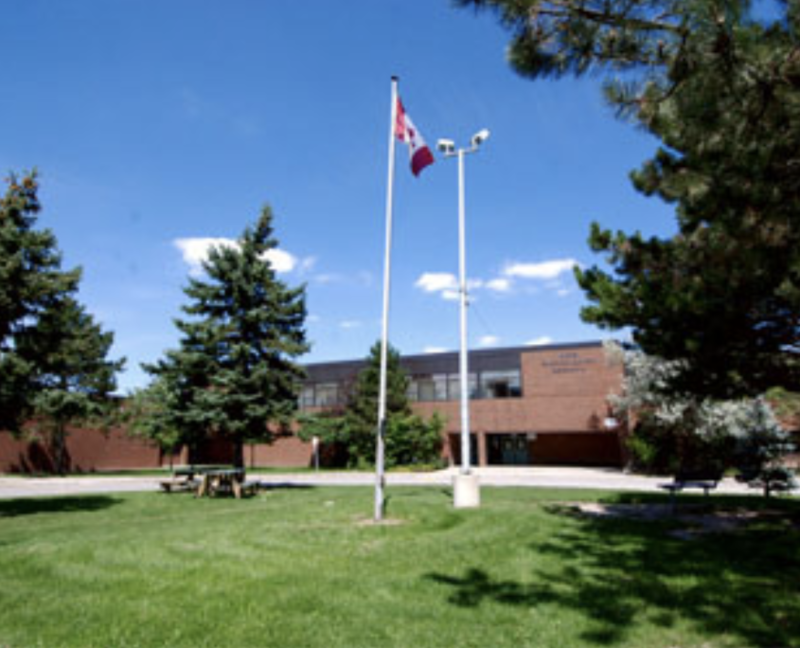 Fraser ranked it a very respectable 70/623 high schools in Ontario. Are the quality of schools important for you and your family? Tell us about about what you're looking for in a school and a home and we'll be glad to help. Not sure what schools are the best fit for your situation? Describe what you are looking for and we will respond with options specific for you. When you are done don't forget to click 'Submit'! Are you Looking to Rent or Purchase a Home? Location- Where Do You Want to Live? Let us know what style of home you're interested in. If you're not sure or don't know, that's ok too, we'll be happy to go over all of the options with you. We understand this can change, it just gives is an idea of what you are thinking so we can give you the best advice possible. Tell us some information about your school needs. Based on the Age of Your Children, What is More Important? Any additional information you would like to share will be helpful. If you already have a specific school or community in mind let us know here.